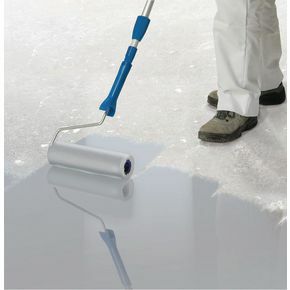 Single pack water based floor coating. Touch dry after two hours. Good resistance to tyre scuffing and chemicals.